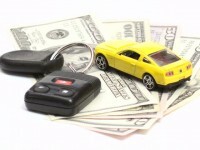 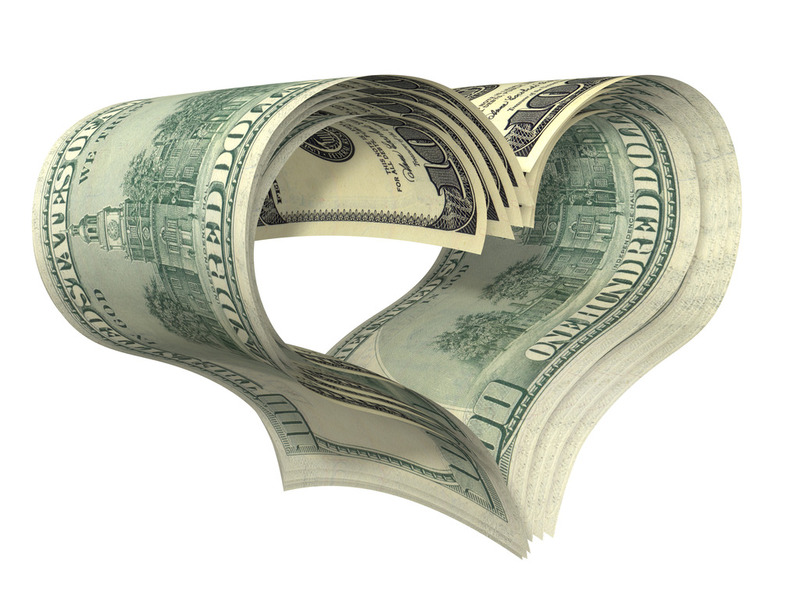 We LOVE giving YOU cash for your car!! 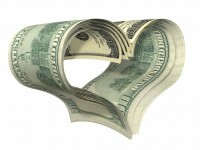 Comments Off on We LOVE giving YOU cash for your car!! 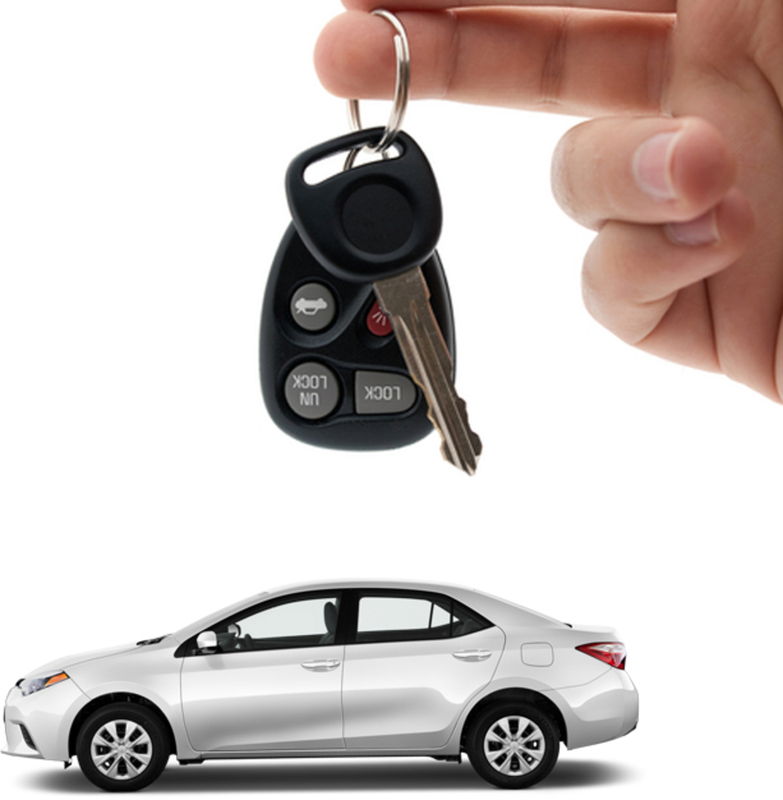 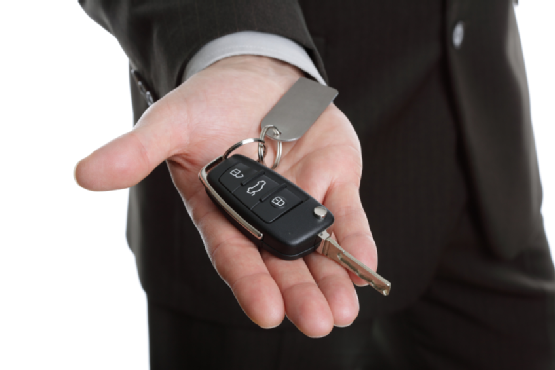 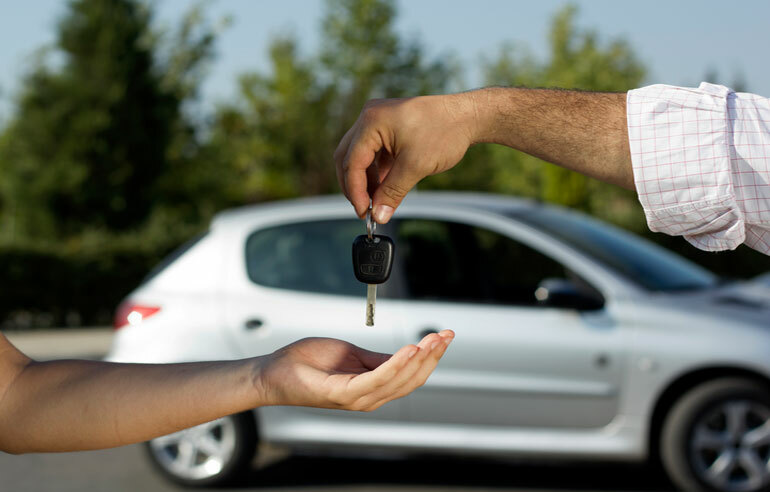 Sell your used cars in Hasbrouck Heights, NJ today! 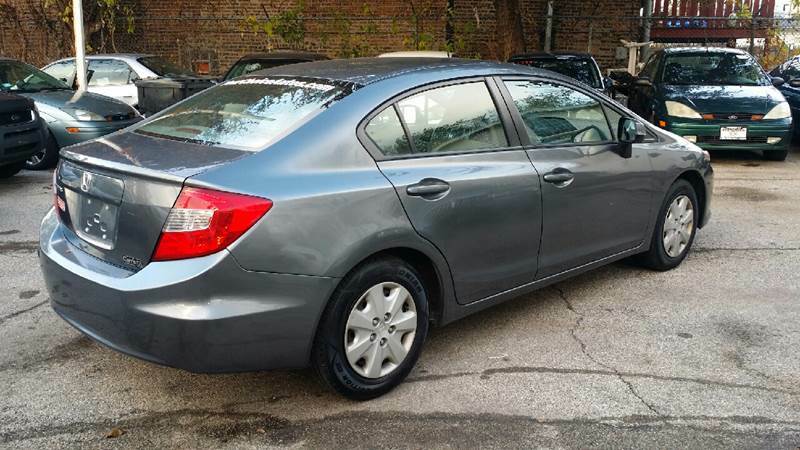 Comments Off on Sell your used cars in Hasbrouck Heights, NJ today!